HeadBed Salon Sink Neck Rest | Salon Interiors Inc. Improve your client's experience at the Salon Sink! 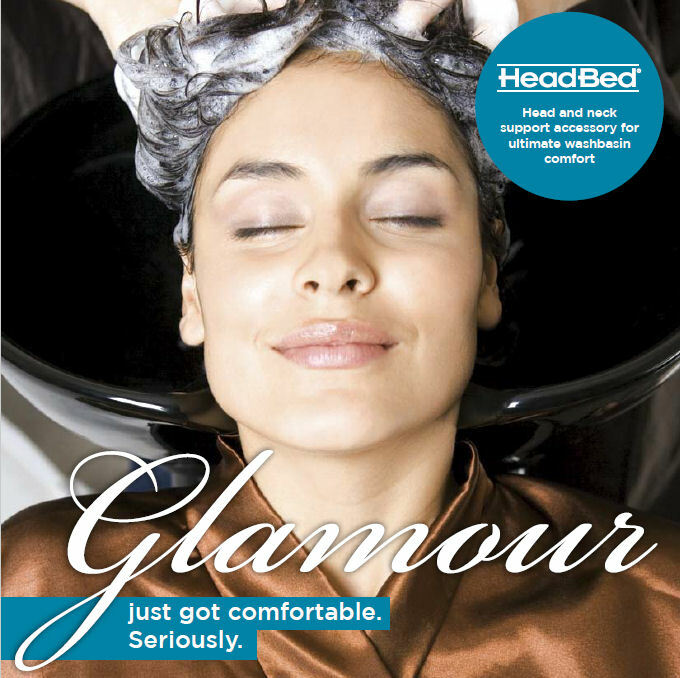 The HeadBed has been custom designed to support a client's head at its heaviest point, relieving any unnecessary pressure on the neck and allowing the neck muscles to completely relax while at the salon sink. 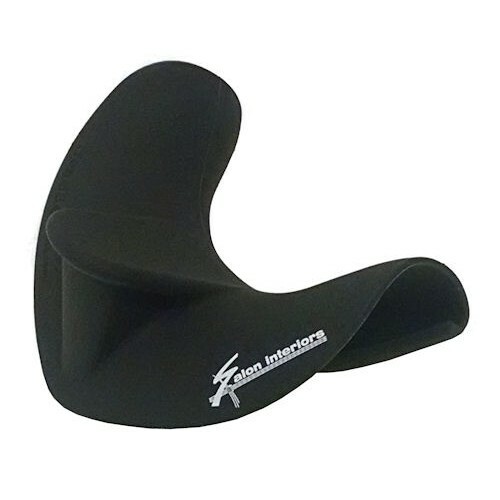 Ergonomically designed, soft and durable head and neck support cushion. Soft and durable Head & Neck support cushion. Meets salon OHS regulations, compliments salon procedures and safe work practices at the wash basin. Non-absorbent, chemical resilient and non-hazardous material. Provides hairdresser safety and wellbeing. Yes, we can say glamour just got comfortable, Seriously! The HeadBed is one of the most significant advancements in customer comfort for decades. It's not just clients who have fallen in love with the new HeadBed but hairdressers alike. 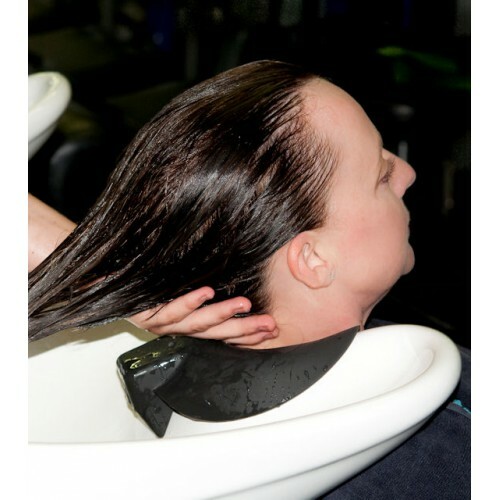 Hairdressers are beginning to report nearly zero customer complaints on the issue of discomfort at the salon sink, with HeadBed also eliminating water leakage, keeping customers dry and comfortable. We've seen working stylists say that their client's medical conditions are not their responsibility. But isn't good health an important part of what we consider "beauty"? No one really ever wants to feel responsible, but if something awful happened at the sink, the operator will suffer with their feelings no matter what they might say or post on the internet. One simple addition to any shampoo sink may assist to prevent traumatic injury. Order Wall Mount HeadBed Today!